Ian Somerhalder's new baby, the answer to Taylor Swift's clues, and news about The Vamps, Ariana Grande, and Once Upon a Time! 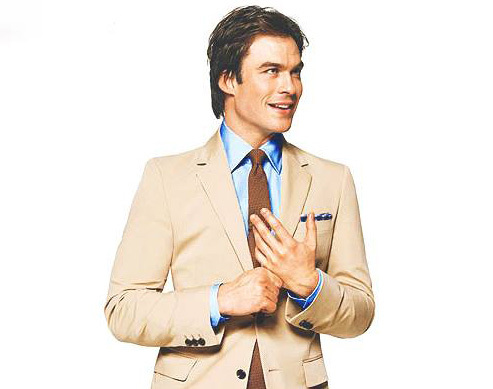 Ian Somerhalder is doing another thing that makes him swoon-worthy. NBD. 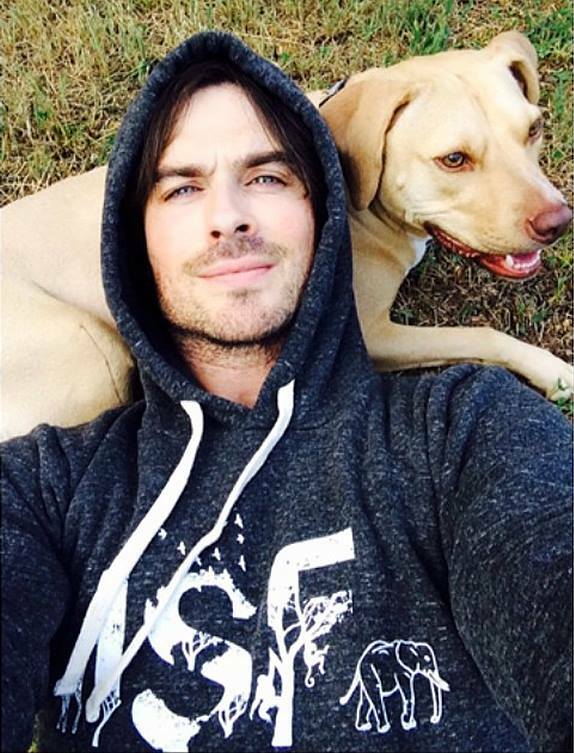 The Vampire Diaries' actor is opening an animal sanctuary through his Ian Somerhalder Foundation! Ian explained his project to Just Jared recently in his own words: "Babies are incredible vessels of life because they have the opportunity to teach you, push you to explore, nurture your sense of compassion and ultimately create hope," Ian writes. "I guarantee you that this baby will do just that for me and for countless others. Now before you imagine me holding a tiny version of myself, that's not the kind of baby I’m announcing. It's the ISF Sanctuary Project!" Aww! We love you, Ian! The Vamps take us behind the scenes on their tour life with Austin Mahone for the first episode of their Awesomeness TV takeover. This 8-episode series will give their fans a backstage pass as they explore American cities for the first time. Taylor Swift's answers to the clues are here! She's actually hosting a live Q&A with Yahoo this month, where she'll take questions from her fans from a secret location. We were hoping it would be about her 5th album, but the answer isn't that bad at all. Who doesn't love puppies? 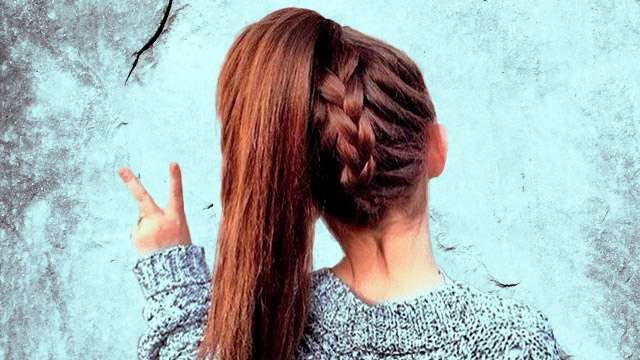 Even Ariana Grande thinks so! The 21-year-old singer introduced Fawkes Kitty to the online world via a super cute photo on Instagram where she said, "She's got the fiercest, sweetest, and most daring nature! Constantly play fighting and wrestling with Toulouse even though she's half his size. She is so brave. I love her." 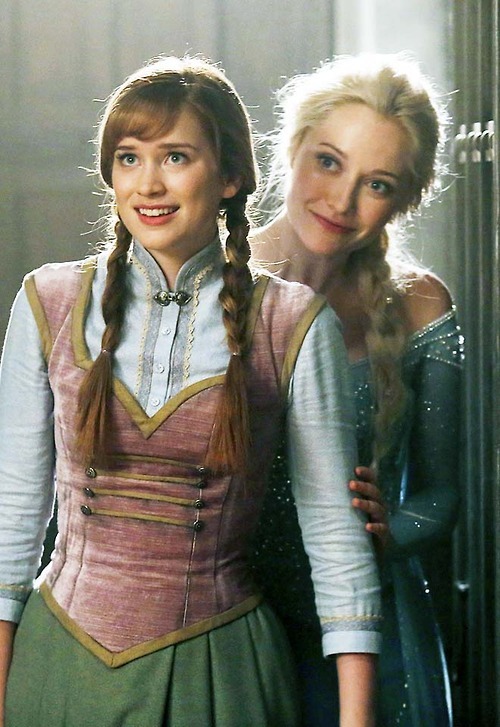 First it's Elsa on Once Upon A Time, now her younger sister Anna is coming! Actress Elizabeth Lail will give life to the beloved character from Frozen. The events in the ABC TV series picks up after the movie happened, where Anna and Kristoff (Scott Michael Foster) are already planning their wedding. Watch Frozen's storyline hit OUAT this September. What do you think of today's news, Candy Girls? Got your own goss to share? 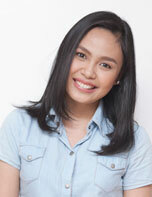 Tell us in the comments or tweet us @candymagdotcom!